What Type of Wedding is For You? When you and your fiance are ready to begin your wedding planning, there are many questions and details to sift through. Though it’s one of the most exciting and happiest times in your life, it’s also a very stressful time. Many people have a tough time choosing what type of wedding they want to host. Do you want a large, flashy wedding? Do you want a small and simple wedding? Do you absolutely need a large dancefloor, full menu, and an open bar? Or would you rather a tapas menu served with a relaxing live band? There are many questions to ask yourselves. We wrote this blog to make it easier for couples to find what type of wedding is right for them. Read on to learn about all of the details that go into choosing a style and type of wedding. The location of the wedding is one of the first things to think about. Where are you located? 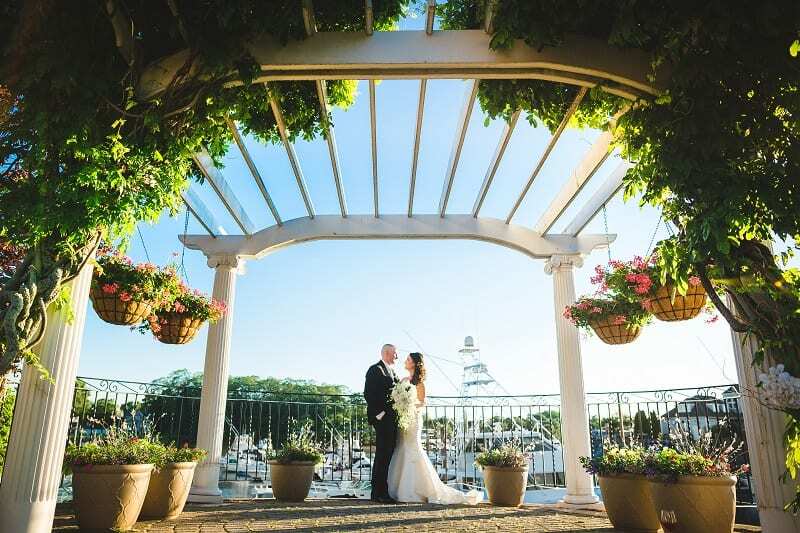 Will you keep your wedding local, and host it right on the North Shore of Boston? Or will you travel and invite your guests to travel with you? 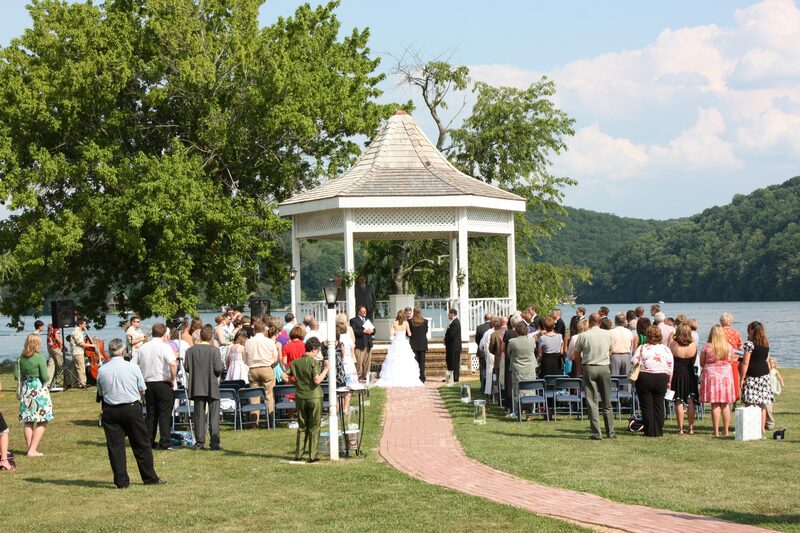 Your location will depend on the guest list and the people you wish to have at your wedding. Are your families separated by distance? Would people be required to travel regardless? Decide how far you want to have people drive, and consider providing hotel rooms if need be. The size of your wedding will obviously depend on who you invite, but you may not know exactly who to include. Decide if you want a very large wedding, with everyone you know in attendance, or if you want a smaller more personalized wedding with only your close-knit people. You can fall somewhere in between with a medium-sized guest list. When you know the people you want to invite, you will know the size and the type of ceremony that will be appropriate for you. 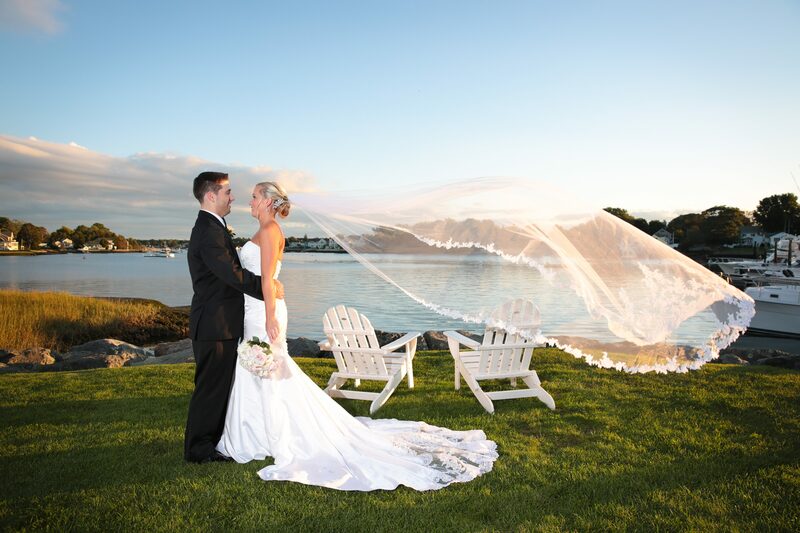 If you’ve grown up in the surrounding Boston areas, you may feel comfortable staying close to home to tie the knot. If you’re looking for something extravagant, you can travel and get married in a spontaneous fashion. Knowing what’s right for you will all come with planning and working through your wants and needs. When your guests come to your wedding, they want to feel close to you, and take part in celebrating with you. The more personal you can make your wedding the happier you, your family, and your loved ones will be. Let your personality shine through, no matter what type of wedding you decide is right for you. 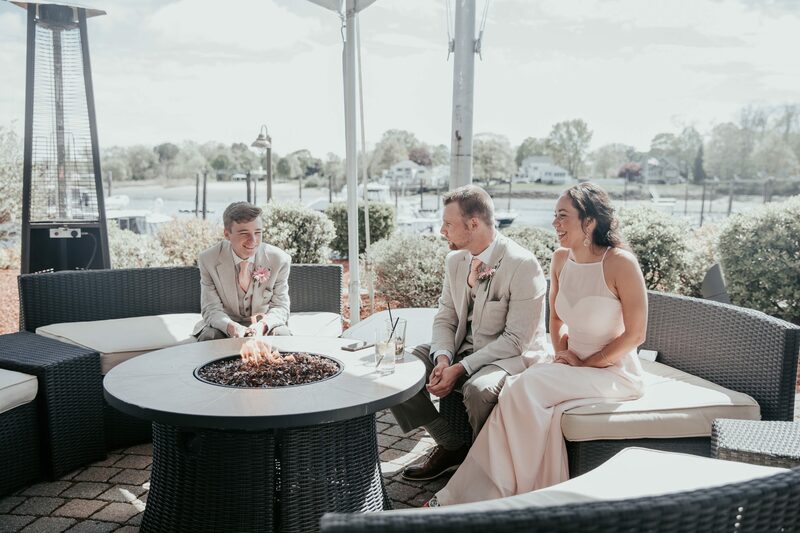 If you have questions about your wedding planning, reach out to Danversport Yacht Club. 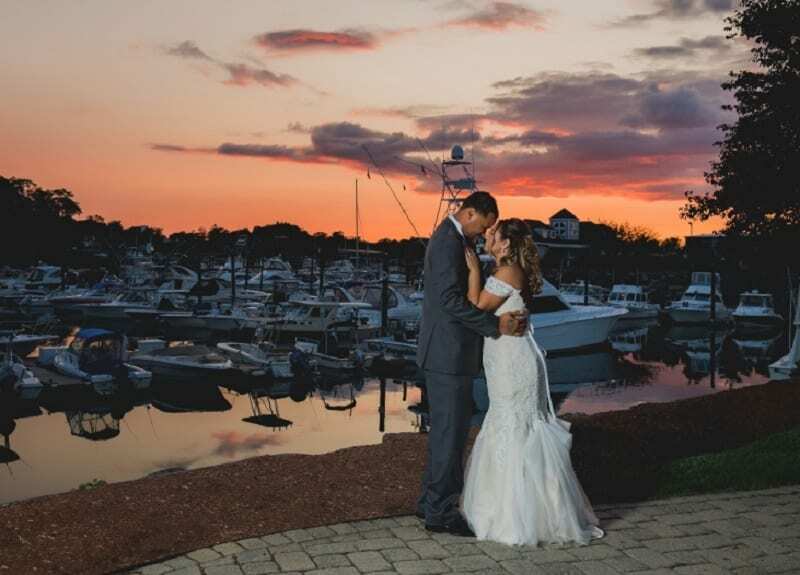 We have beautiful wedding venues in which you could host your wedding, right on the ocean, situated on Boston’s North Shore. Reach out to us today at 978-774-8622.